The town of Rio Bravo is located about 20 miles across the border from the Pharr International Bridge (border crossing) or from McAllen, TX, in the Rio Grande Valley. It is an agricultural community, with a population of about 85,000.
being updated, keep checking back! You can now google our location and take a walking tour of the town and by the hospital. Just go to Google Maps and look up Av. Las Americas No. 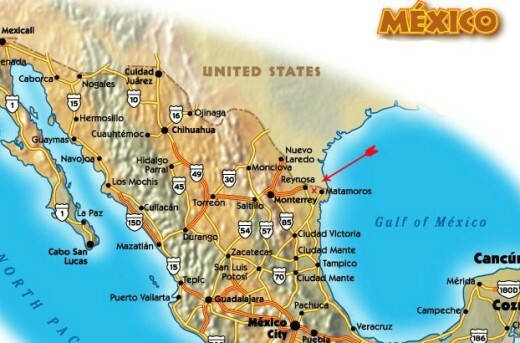 515 Rio Bravo, Mexico - then double click the map in the area where Morelos and V Guerrero cross. Click the little man (street view) and you should be able to walk through a virtual tour of the area. We will be updating all of our maps soon. (we cannot guarantee the 100% accuracy of these maps).